Hours: Opening in May 2019! We are located right beside the Verna Leith Sawmill Theatre. 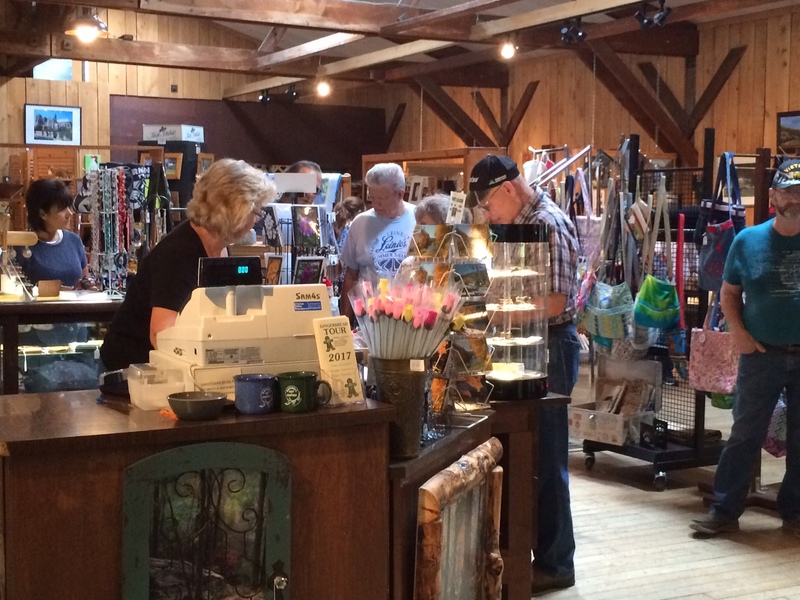 Be sure to visit us when you are attending one of the many theater or festival events here at the Cook Forest Sawmill Center for the Arts. 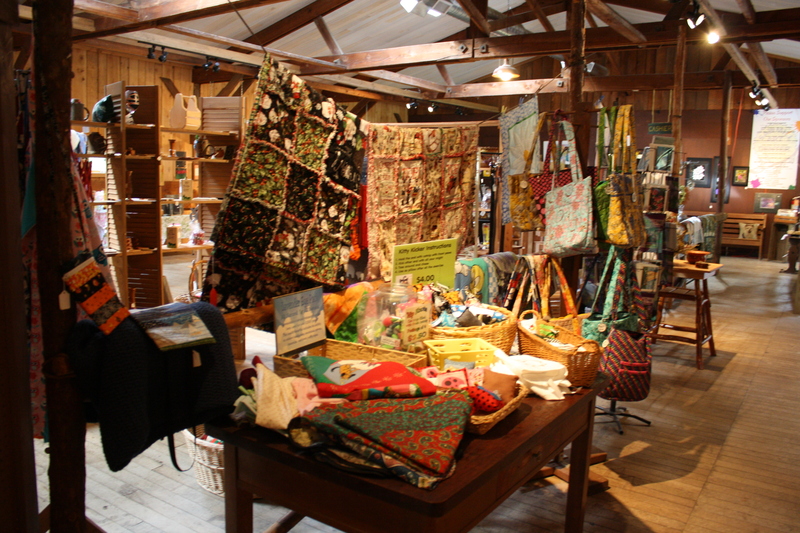 Our Craft Market serves as a clearinghouse for more than 50 local artisans and crafters. All items are handmade and examined for top quality. 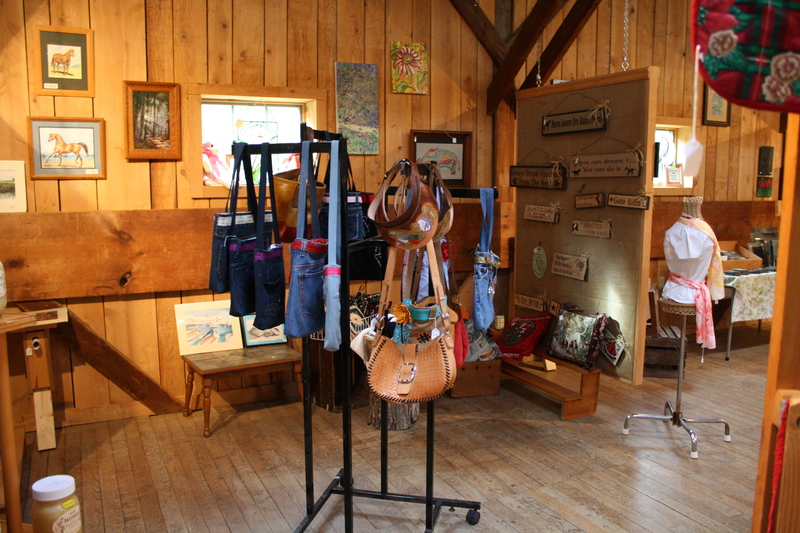 Ranging from jewelry to quilts, pottery to wall art, these one-of-a-kind creations make wonderful gifts and souvenirs. Our staff is ready to help you find that perfect something. Calling All Artisans & Crafters..
We are always looking for new crafters and artisans who handcraft traditional or contemporary items in a variety of media. If you or someone you know would like to sell their work on consignment, please click on the craft market application below for details! 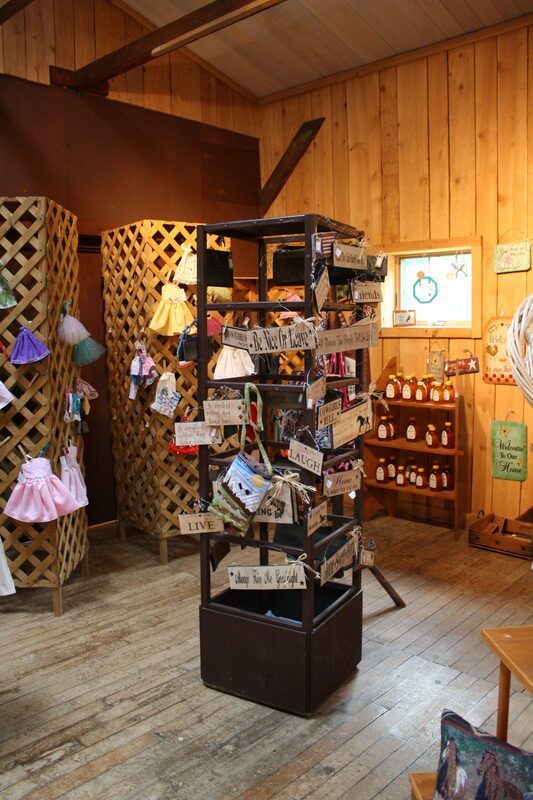 We encourage you to visit our market frequently. 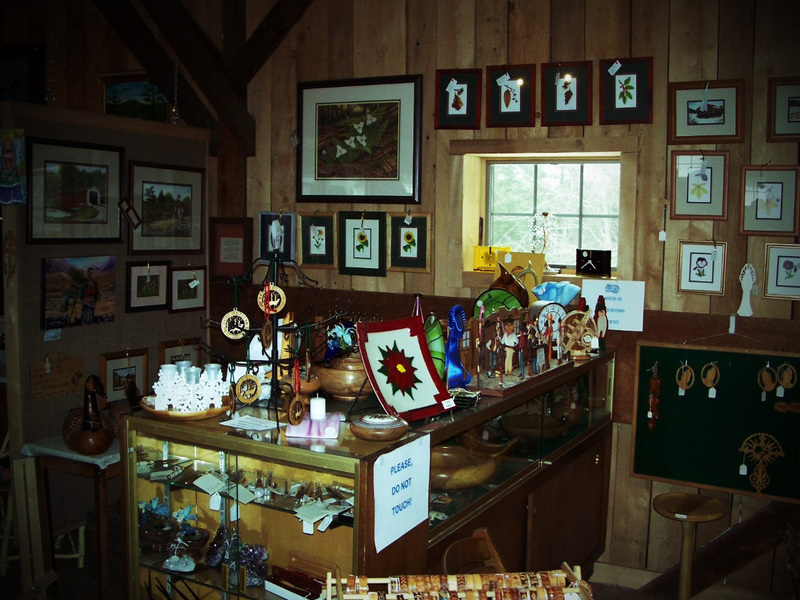 The shop features exquisite handcrafted items – everything from larger furniture pieces, paintings, and one-of-a-kind fine art objects to jewelry and humorous items that will make you smile. While some of our artisans and crafters make mainstay items that you will see every time you come in, we also have artisans who bring in new pieces on a regular basis. You never know what you will find – even if you were here not long ago. 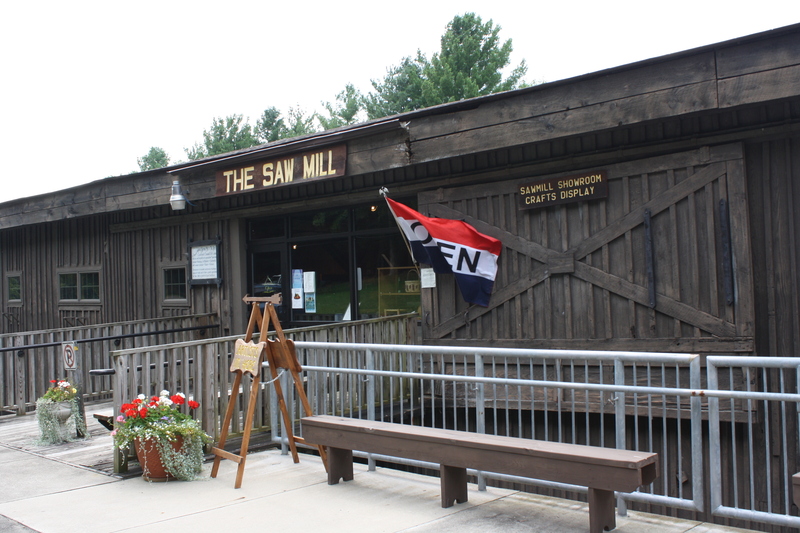 This market is definitely a part of the non-profit status of the Sawmill Art Center, as 65% of each sale goes back to the artisan. One can readily understand how the Sawmill is contributing to the economy of the area and helping to supplement many family incomes.